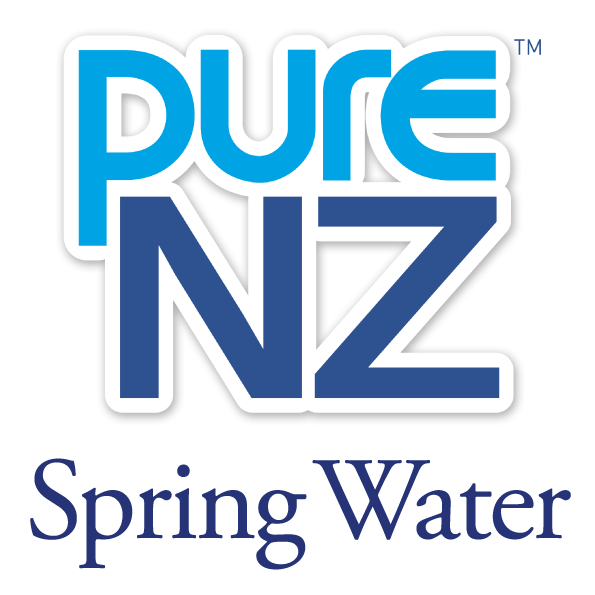 A necessity for the world’s population, pure water, uncontaminated and mineral rich to some equals, the value of gold. 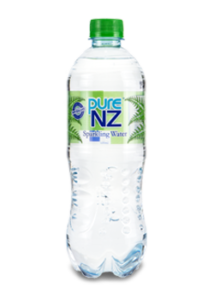 For NZ Drinks, it has fuelled a passion that’s driven the creation of high-quality product and New Zealand’s finest state of the art bottling facility. 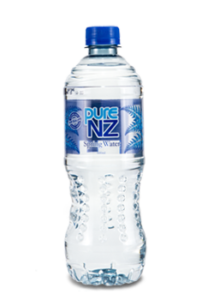 We have the largest production capacity of any dedicated PET water plant in New Zealand with the ability to produce and supply more than 200 million bottles per year. 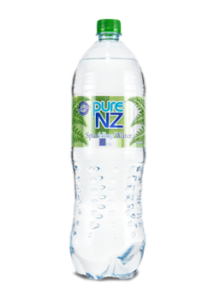 We currently pack our own brand plus we offer private label manufacture for some of the country’s largest retail chains. 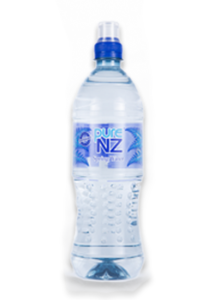 Our production capability sits at volumes of up to 32,000 bottles per hour. 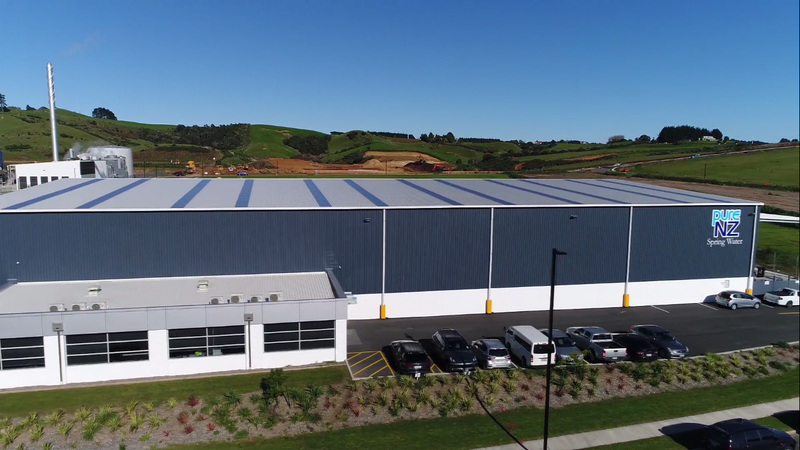 A significant investment in state of the art machinery, innovative automated production capacity, combined with sheer size gives us the ability to produce more than 200 million bottles per year. 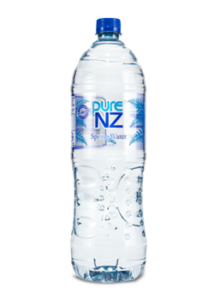 The Pure NZ still water bottles we produce are all manufactured from 100% recycled plastic (RPET – Recycled Polyethylene Terephthalate).